Are you wanted to be a teacher? MP Professional Examination Board (MP Vyapam) has released a job opportunity for the post of High School Teacher on the official website. Therefore, candidates who wanted to apply for the job then they can visit the official website of MP Vyapam to submit their application. 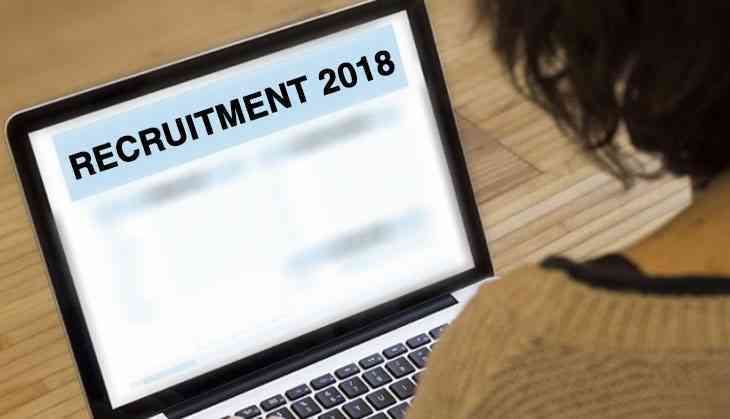 According to the official website, all the interested and eligible candidates can apply for the recruitment in a prescribed format on or before 25th September 2018. Therefore, candidates are advised to submit their application form after checking all the eligibility criteria. However, after doing the registration for the recruitment, candidates are advised to save their id and password for future use. Because of other important work or information regarding the recruitment will be available on the official website and also at your registration id. However, the written examination for High School Teacher will be conducted on 29 December 2018. The examination will be conducted in two sessions- morning from 09 AM to 11.30AM and afternoon from 02 PM to 4.30PM.